The PE curriculum is broad and balanced, promoting a 'Sport for All' ethos and challenging each individual to achieve their true potential. In Key Stage 3 and 4 girls are timetabled for three hours of PE each week, combining activities from both Physical Education and Games. At Key Stage 4 girls have the option to follow the Edexcel GCSE Short course and Full course, or a core PE curriculum in Year 10 with an options programme in Year 11. 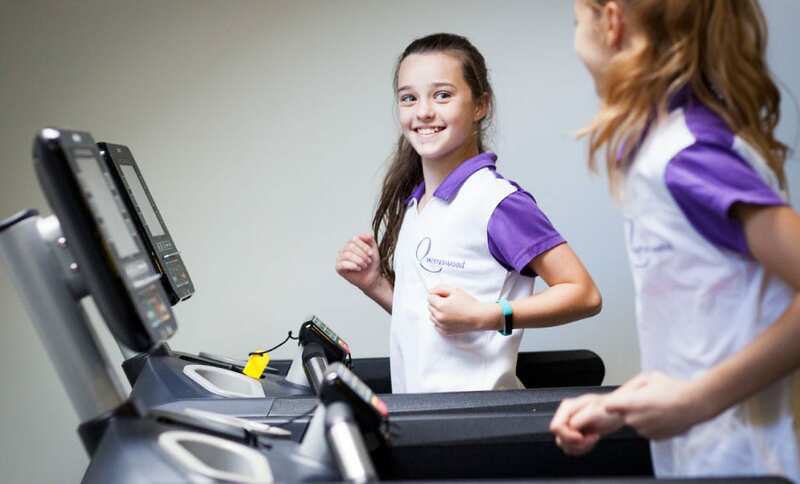 The Year 10 core programme includes units on fitness (incorporating the use of fitness apps), developing the skills to devise and monitoring a personal exercise programme and practising basic life-saving and first aid techniques. The options programme continues into the Sixth Form and is timetabled for two hours each week. Opportunities become yet more diverse, with girls opting for Yoga, Zumba, Pop Lacrosse, Strength and Conditioning training, Tennis lessons, Level One Sports Leadership Award and matches in Hockey, Netball and Rounders. PE is also a popular A-Level option, and girls achieve very impressive results in the subject.